A beloved childhood film meets a favorite adult pastime as we celebrate Cam's birthday with a very special commentary track/drinking game hybrid episode. 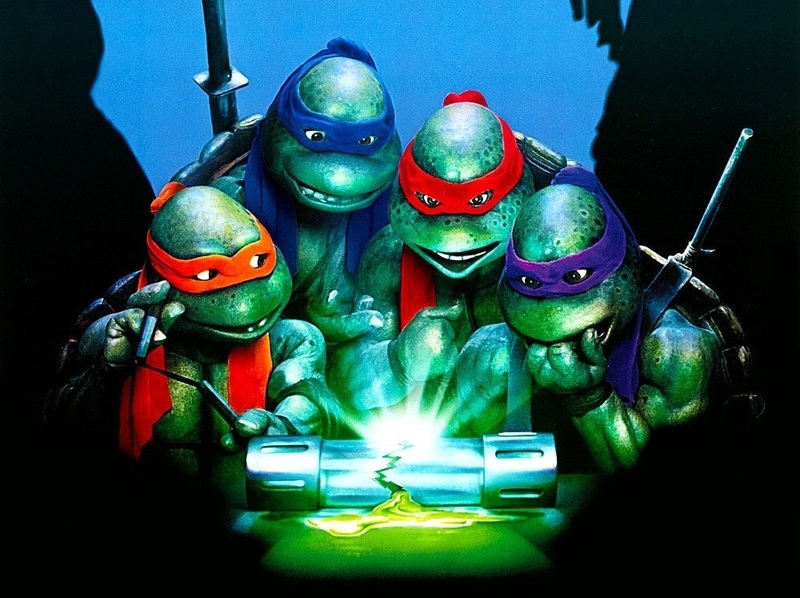 Dust off your copy of Teenage Mutant Ninja Turtles II: The Secret of the Ooze, as we offer two ways to enjoy it with us: listen along to our real-time observations about the movie and the Turtles phenomenon, and/or go ninja go ninja go hard with our original TMNT II drinking game. It's a bodacious birthday bacchanal! Episode 111 - DUDE, WHERE'S MY CAR? 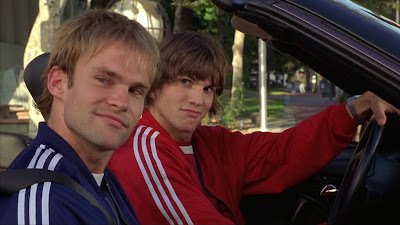 The stoner-friendly antics of Ashton Kutcher and Seann William Scott hit a definitive high when they combined forces in Dude, Where's My Car?, a meandering ode to a new generation of laid-back slacker bros. And much like the actual adventures of unambitious twenty-somethings, the movie combines a zest for frivolous fun with comedic instincts that, shall we say, lean toward the questionable. Join us as we blaze through this totally dank episode--released entirely by coincidence on April 20--to answer two very nuanced questions: "Dude, what were we watching?" and "What were we watching, dude?" It is futile to resist Star Trek: First Contact, one of the most crowd-pleasing adventures of the U.S.S. Enterprise. 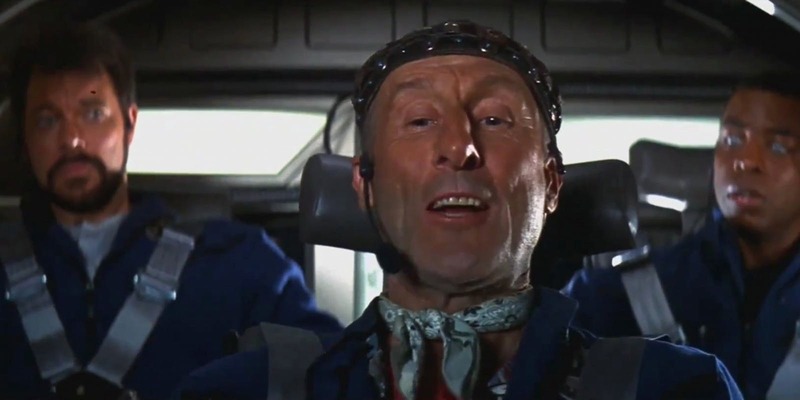 Though we may still be 45 years away from our fictional date of first contact, the time is ripe to examine the movie's impact on the Star Trek franchise, and its continuing ripple effect on the legacy of the TNG crew. 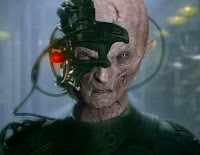 It turns out we're not alone in this podcast universe, as we assimilate the hosts of Reopening the Wormhole--Sam Stovold, Jack Stovold, and Kevin Young--to synthesize a new life form capable of unparalleled Trekspertise and whimsical sci-fi mashups. Sweet Jesus, it's a massive crossover event!